Sensei and His Ki Aikido! Master Koichi Tohei (1920-2011) was a 10th Dan aikidoka and founder of the Ki Society, officially called Shin Shin Toitsu Aikido (aikido with mind and body unified), but commonly known as Ki Aikido. 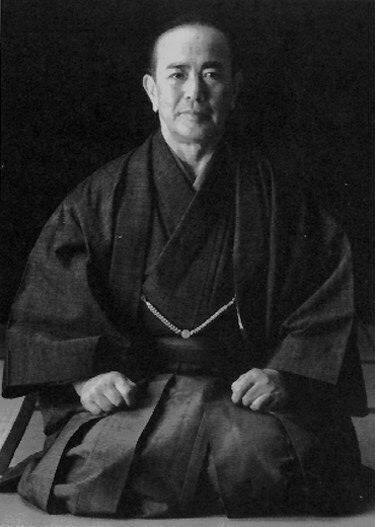 Tohei Sensei was born in 1920 in Shitaya, Tokyo. As a boy he was sickly and frail, leading his father to recommend Tohei for judo studies. He trained hard and his body benefited, but soon after he began his college studies at Keio University, he developed pleurisy (inflammation of the lung). This forced him to take a year off from his training. 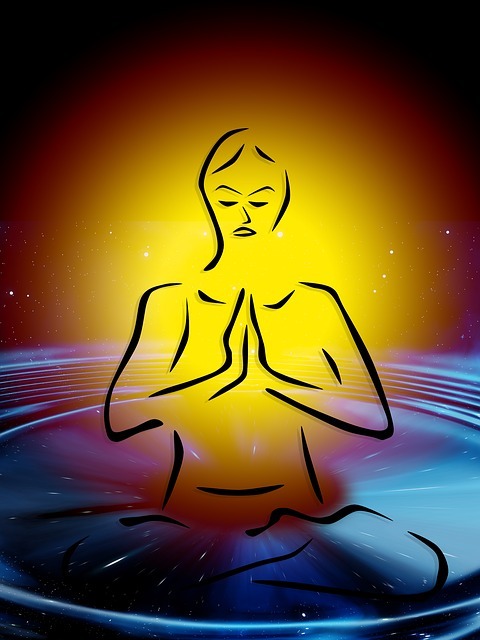 Zen meditation and misogi exercises. As with his physical studies, Koichi Tohei entered training of the mind with enthusiasm and soon excelled, despite his serious health issues. After his recovery from pleurisy, of which the doctors could find no trace, Koichi Tohei became convinced that it was his efforts in training his mind and cultivating his ki that had helped him to heal his body. This stimulated his later development of Kiatsu, a system of treating physical illness by pressing with the fingers and extending the ki into the body. 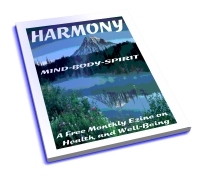 Tohei described this as allowing the person to heal themselves. After his fight with pleurisy he returned to his judo studies, but they were not satisfactory for Tohei, he wanted more than just physical training and did not think that judo was the right art for him to practise, although he continued studying judo until he started Aikido. In 1940, when he was 19 years of age, his judo instructor, Shohei Mori, recommended that he meet with the founder of aikido Morihei Ueshiba. At this point Koichi Tohei was dissatisfied with judo and set off to see the master of this new martial art. Tohei said when he first met with an aikido instructor and practised some techniques at the Ueshiba dojo, he had doubts about aikido and its value to him. That changed however, when Morihei Ueshiba entered the Dojo and started to throw his instructors. Tohei was still not convinced until Ueshiba asked him to step onto the mat and try to grab him. His attempts were unsuccessful, and he asked to enroll as a student. He continued to train his mind with meditation and misogi. Tohei trained aikido for six months before being sent as a representative (dairi) to teach at the Shumei Okawa school and the military police academy. This was before he was even ranked. Later Morihei Ueshiba presented Tohei with the rank of 5th dan after he had begun his military service. Koichi Tohei Sensei, like so many other Japanese youths at the time, was drafted into the Imperial army in October 1942. He saw action in China and was stranded there at the end of the war until 1946. According to Chinese records, Tohei treated captured Chinese soldiers well, which led to Chinese authorities avoiding his unit when they attacked. Tohei is said to have left China with more soldiers than he started with. In 1969 Tohei was asked by Ueshiba to accept the new rank of 10th dan, which Tohei accepted, after having previously refused it. The top-rank in Aikido had been 8th dan, but the ranks were expanded by Ueshiba for practical as well as political reasons. 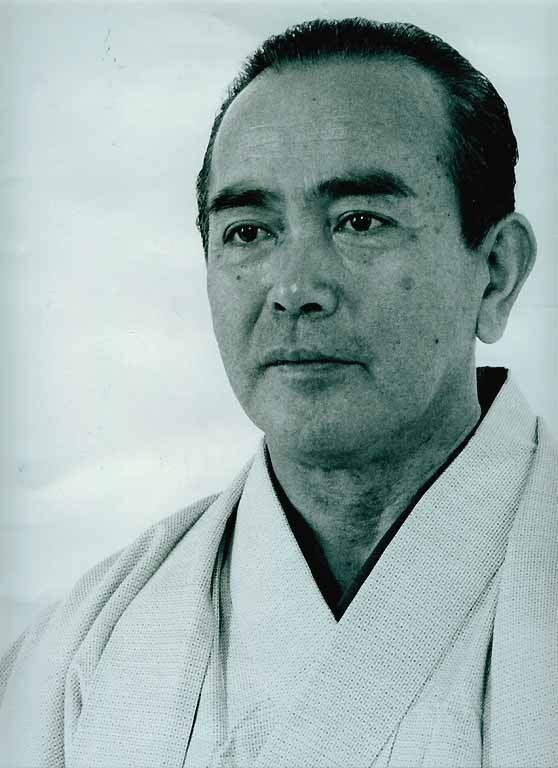 In 1953, Koichi Tohei was sent to Hawaii to introduce aikido. From then on, Hawaii became a center for the diffusion of Aikido in general and, later, his brand of ki Aikido in particular. 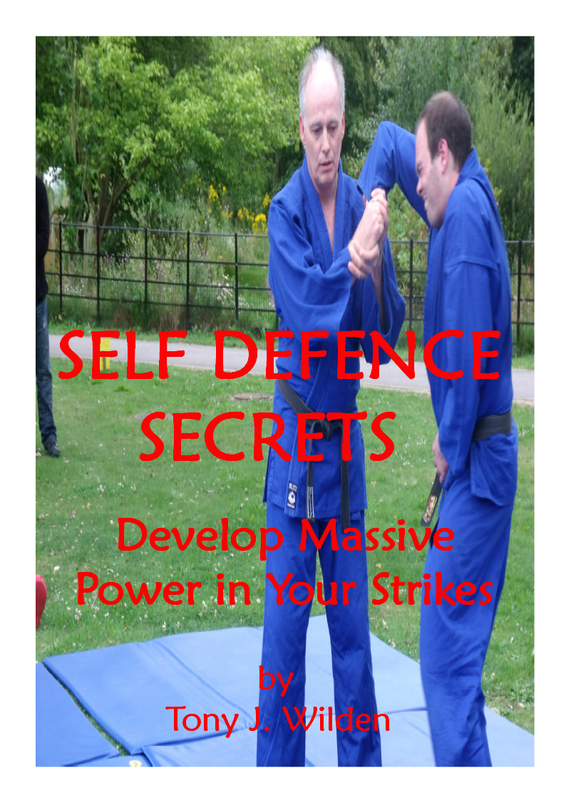 Aikido Success Blueprint shows you how to deepen your understanding and train smart. It includes key action steps to fast-track your skills. The events leading up to the split between the Aikikai and Koichi Tohei were further fueled with the death of Morihei Ueshiba in 1969. His son Kisshomaru Ueshiba would inherit the title of Doshu. At the time of Ueshiba's death, Koichi Tohei was chief instructor of the Hombu Dojo, the headquarters of Aikikai, a title he would retain until his official split from Aikikai in 1974. One of the major causes of the conflict arose from Tohei's emphasis on his principle of ki in aikido. Tohei wanted aikido to focus on these principles, using practical exercises to cultivate and test Ki in practice. He had already started teaching his new ideas during his own sessions at Hombu dojo, but the majority of the other instructors would not. There were some who agreed with Tohei's approach, but his actions were not welcomed by Kisshomaru and most of the senior instructors. They encouraged him not to teach his principles at Hombo Dojo. Tohei decided to teach ki principles outside of Hombu Dojo. But the tensions still remained among the senior instructors, who did not approve of Tohei's focus upon ki. These tensions together with his general dissatisfaction with the situation culminated in 1971 when he created the Ki No Kenkyukai. The purpose of promoting the development and cultivation of Ki inside aikido, but outside the Aikikai organisation. The years of conflict would finally cement Tohei's decision to break away from the Aikikai and teach his own ki style of aikido. In 1974, he officially left the Aikikai to concentrate on his Ki-aikido and Ki-society. On the 15th of May, Tohei sent a letter in English and Japanese to the majority of the dojos both in Japan and abroad, explaining his reasons for the breakaway and his plans involving Ki-aikido and the Ki-society. This breakup came as a shock to many aikidoka throughout the dojos of the world. Tohei was well regarded by many instructors and students. He was seen as the foremost sensei of Aikido after Ueshiba's death. This, in turn, led to several dojos breaking with the Aikikai and joining Tohei in his new style. Tohei's new objective was to coordinate all the dojos who joined him and incorporate them into the organisation of Shin Shin Toitsu Aikido... with Mind and Body Coordinated. 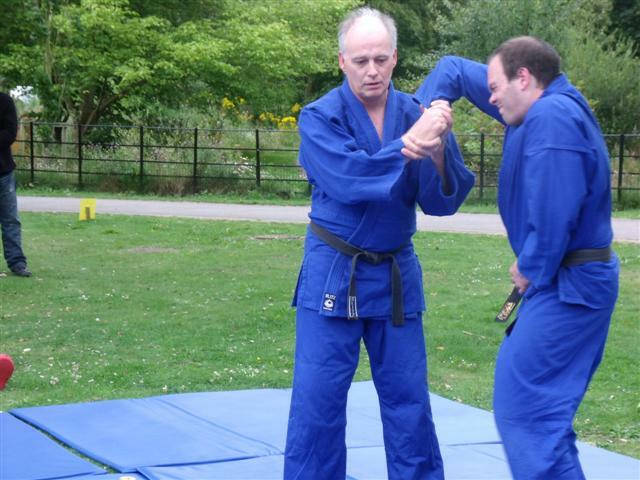 All aikido styles have something good to offer students. The attitude "my style is better than yours", is rather childish, and shows a level of arrogance and lack of harmony. Apparently high-ranking aikido instructors, who head large organisations, have removed ego through aikido training, but there's little evidence of it!